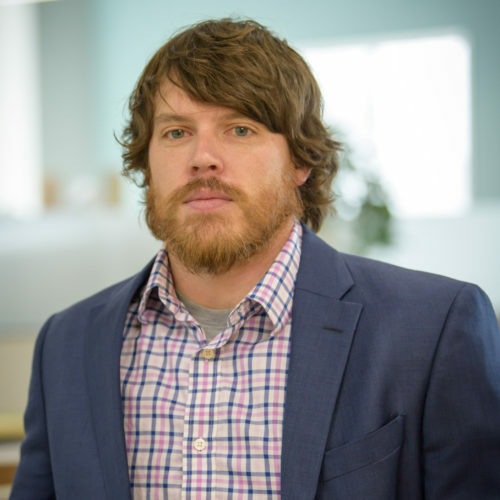 Dan has been with JMT Architecture since 2012, successfully implementing all phases of design and construction administration, project coordination, and team management. He has over 14 years of experience in designing facilities for Maryland and Delaware transportation entities, federal clients, and state/local governments. His eye for detail makes him a skilled independent reviewer, and his extensive knowledge across building types allows him to support a variety of projects. Dan’s experience and awareness extends to LEED® project elements, energy efficiencies and green design, and ADA compliance. In addition to his work at JMT, Dan is also a member of the American Institute of Architects (AIA) and is a NCARB certificate holder.